230XL037 TIMING BELT. 115 Teeth, 23" Pitch Length. 0.200" Tooth Pitch (XL type). Industrial Brand. 220XL037 Timing belt. Industrial Grade. Bando 220XL037 Timing Belt (HTD). 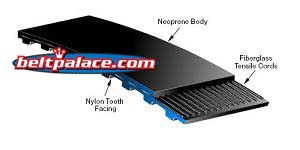 22.0” Length, 110 teeth, 3/8” Wide. 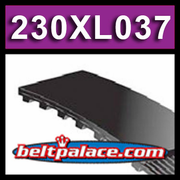 Neoprene HTD 220XL-037 Timing belt 220XL-037. Industrial Grade.